With Peru on more than a few travelers’ bucket lists, you would think the entire country and all of its best attractions are overrun with tourists. We’re here to tell you that that just isn’t true. 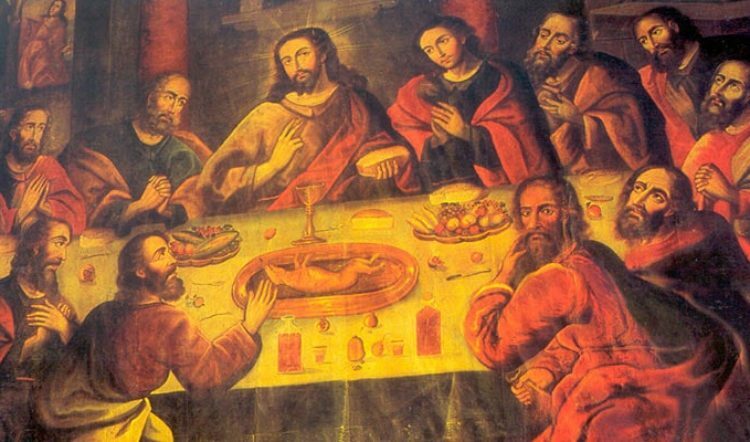 Beyond Machu Picchu, the Inca Trail, and the reservation-only restaurants of Lima, there are crowd-free sites to see and explore. 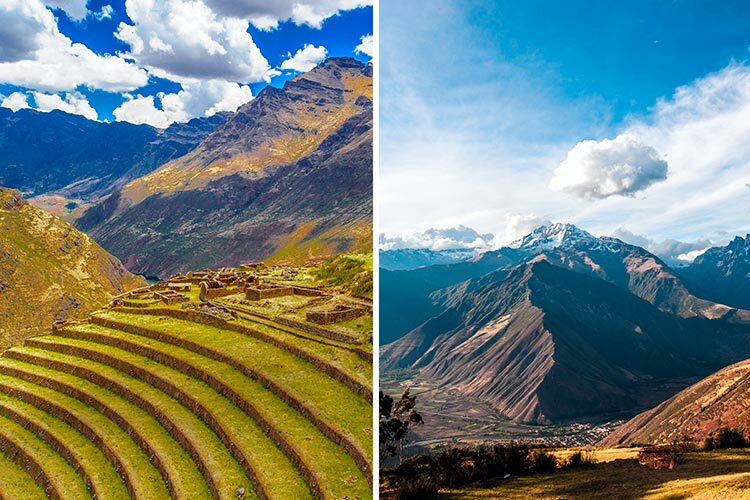 Here are 7 to consider for your perfect Peru itinerary. With towering glacial peaks in the background and quaint Quechua-speaking villages in the foreground, the Sacred Valley is like a breath of fresh air, especially given its relative proximity to crowded Cusco City. From Pisac to Ollantaytambo, a journey along the Sacred Valley’s lush and river-carved floor is a must-do for any trip to Peru, especially if it’s peace and quiet that you’re after. Far off the beaten tourist path is the jungle town of Chachapoyas, the launching point for two of northern Peru’s greatest wonders: the Gocta Falls and the Kuelap Fortress. 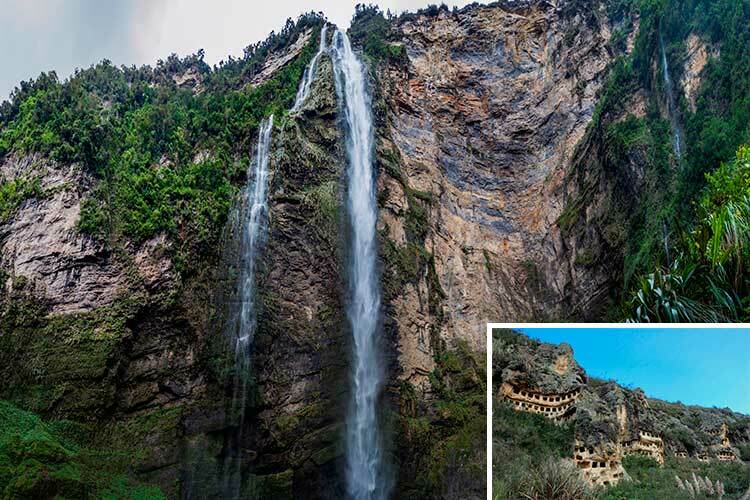 The Gocta Falls are a 771-meter (2,530-foot) waterfall that ranks as the third highest waterfall in the world. On the other hand, the Kuelap Fortress is an ancient pre-Inca fortress built by the Chachapoyas culture. The site, one of the largest stone ruins in the Americas, consists of zig-zag friezes and more than 550 structures scattered about its cliffside perch. 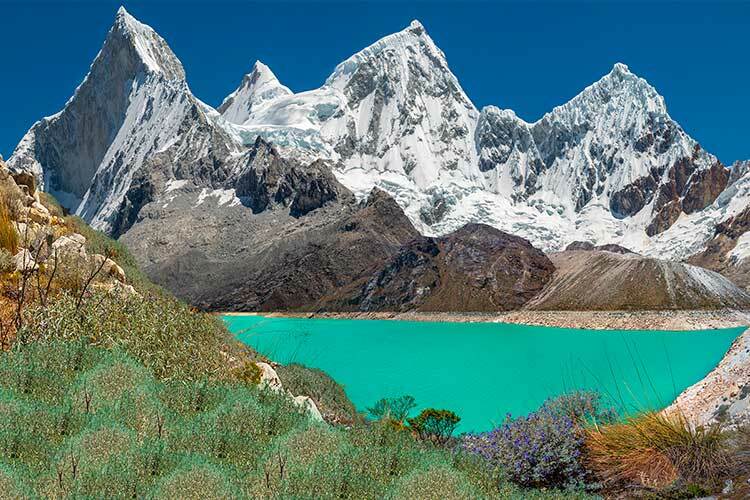 For a wild and remote setting, head to the Huayhuash, a compact mountain range that sits just below the more heavily travelled Cordillera Blanca. 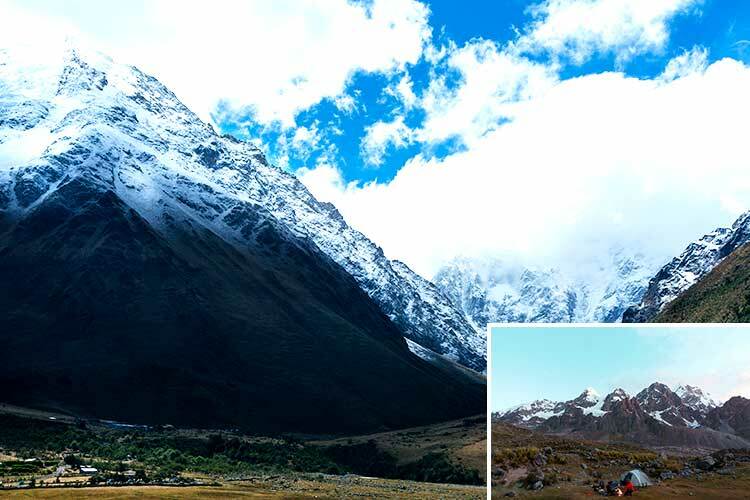 The Cordillera Huayhuash is home to seven peaks over 6,000 meters (19,000+ feet), all of which are connected by a trekking circuit that is repeatedly acclaimed by outdoor enthusiasts as being one of the best alpine treks in the world. Ausangate itself is a 6,384-meter (20944 ft.) peak in the Cordillera Vilcanota and the highest mountain in Southern Peru. 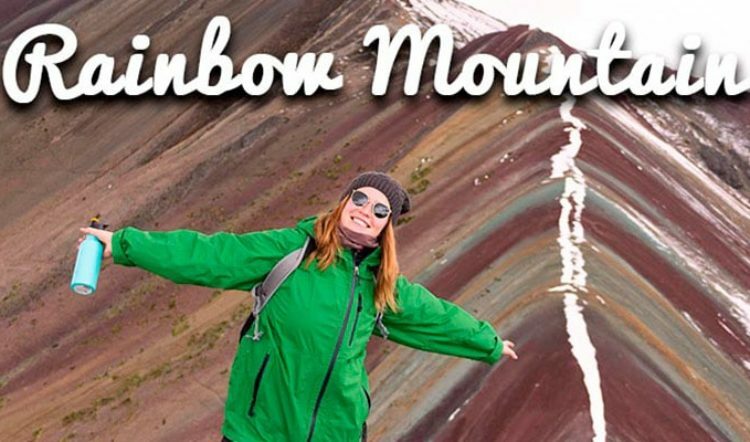 For this article’s purposes, we’re not talking about the peak, but the 43-mile trekking circuit void of crowds and bursting with small villages, glacial lakes, towering snow-capped peaks, and often herds of alpacas, too. If you have your heart set on trekking to Machu Picchu but aren’t a fan of joining the crowds on the Inca Trail, the Ausangate Trek is most definitely for you. 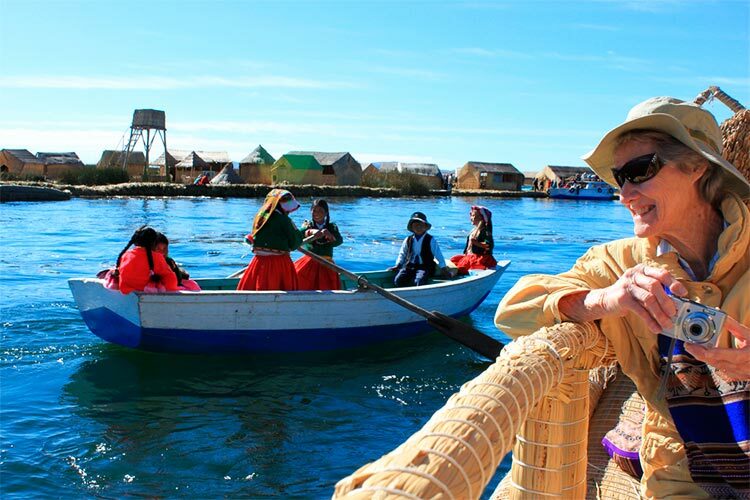 For a truly unique travel experience and a taste of the simple life, visit the Uros Islands of Lake Titicaca, a community of floating islands constructed with the lake’s totora reeds. 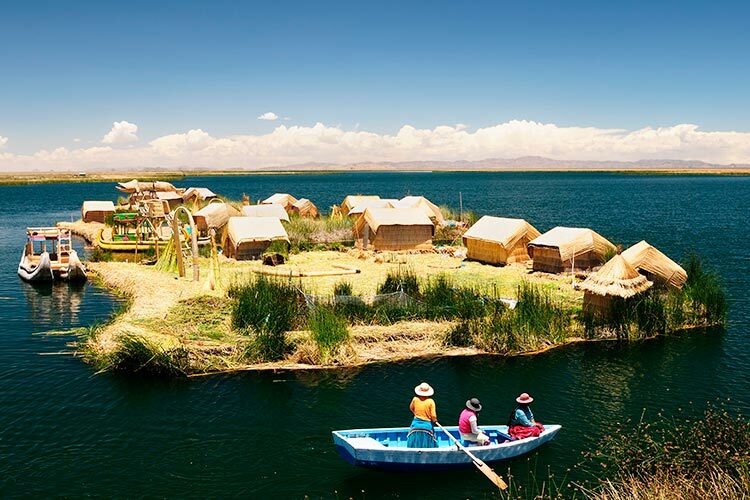 It is said that the Uros people were forced to take up residence on the lake in this way when the Incas moved in and took over their land. Today, they make their living from fishing and selling their reed handicrafts to tourists. 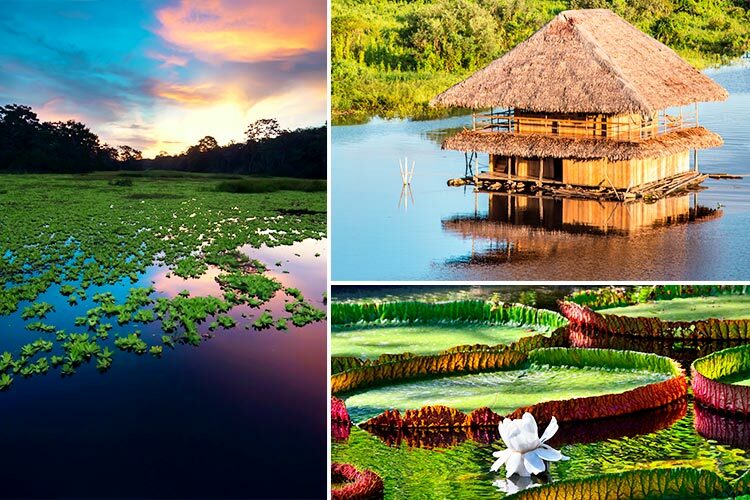 For total immersion into the wildlife-rich and crowd-free depths of the Peruvian Amazon, visit the Pacaya-Samiria National Reserve near Iquitos, Peru. The Reserve is one of the largest protected areas in all of Peru and the most extensive floodable zone of the entire Amazon Rainforest. 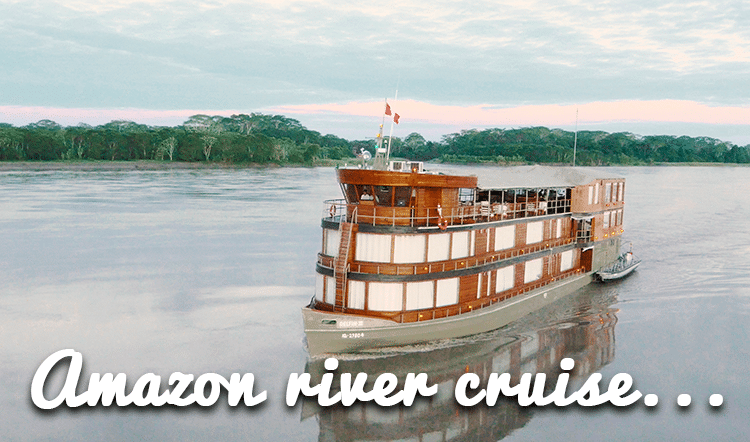 Spot pink river dolphins, search for caimans, and venture out on night hikes and boat rides by flashlight when the forest is at its most alive. 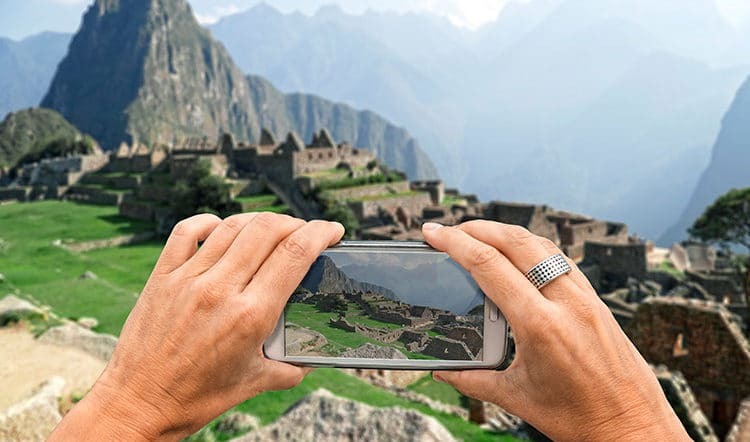 Though Machu Picchu might be the reason you book that trip to Peru, we’re here to show you that there is so much more to Peru than just the famous world wonder. Get in touch with a Kuoda Travel Designer today to begin plotting your course, on or off the beaten trail.